Deborah Dowling has been appointed to lead CBRE New Zealand’s newly expanded Auckland metropolitan investments team. Currently Managing Director of CBRE North Shore/West Auckland, Dowling will lead a team of brokers across the city, specialising in commercial sales and leasing from South Auckland through to Warkworth. With over 16 years’ commercial real estate experience, Dowling’s strong track record and leadership will enable CBRE to expand its representation in this extremely active market. Andrew Stringer, Senior Managing Director of CBRE New Zealand, says that establishing an expanded presence throughout Auckland provides clear advantage to clients. 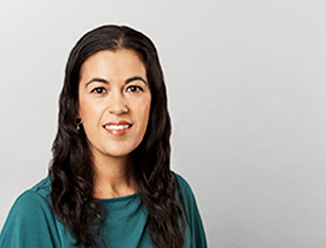 “Deborah and her team of dedicated specialists demonstrate clear expertise in their markets and will further complement CBRE’s coverage in the industrial and logistics, office, retail and land sectors throughout Auckland,” says Stringer. Dowling said that she was excited about leading this new team and providing clients with the very best market coverage and local on the ground knowledge.